Cough Suppressant, Antihistamine. Relieves: Cough; Runny nose; Sneezing. Decongestant-free. Cold relief for people with high blood pressure. Made in Canada. 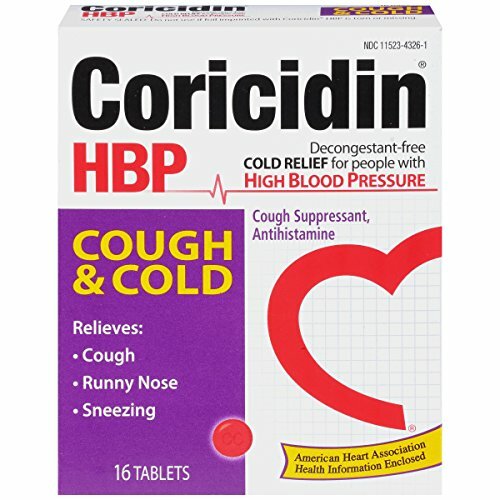 If you have any questions about this product by Coricidin Hbp, contact us by completing and submitting the form below. If you are looking for a specif part number, please include it with your message.